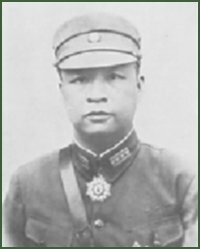 Yu commanded the Kuomintang 12 Army Group in December 1941. Dorn describes him as an old-style (that is, useless) Chinese general, corrupt and inept. He failed to make any real effort to defend Canton and his loyalty to the central government was very weak.